Businesses and operations with changing labour needs require access to staff on a casual, temporary or contract basis. 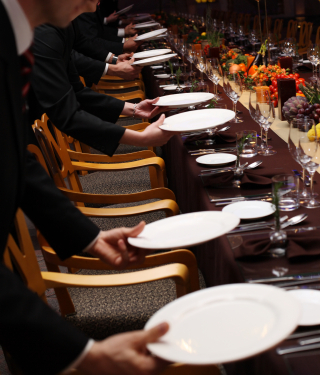 Hanley has developed a service that is tailored specifically to the banquet & catering sector. •	Staff performance guarantee. No charge for incompetent staff. •	Australian citizen and long term visa holders only.